The ProTeam ProForce 1200XP bagged upright vacuum cleaner is the perfect tool for any residential and commercial cleaning professionals. It’s ideal for residences, hotels, office buildings, and retail spaces. 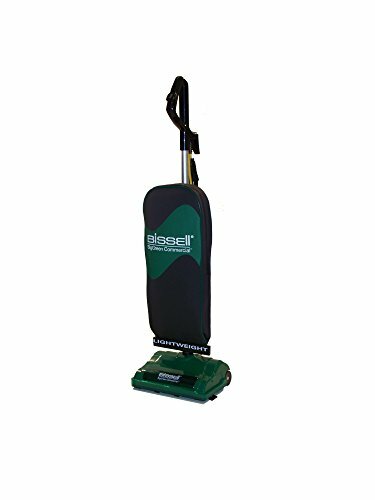 Among the best upright vacuum cleaners in its class, this high-filtration upright is designed to provide exceptional cleaning to improve reach, durability, and Indoor Air Quality (IAQ). The convenient on-board tools and high-performance dual motor system offers optimal efficiency and maximum effectiveness. 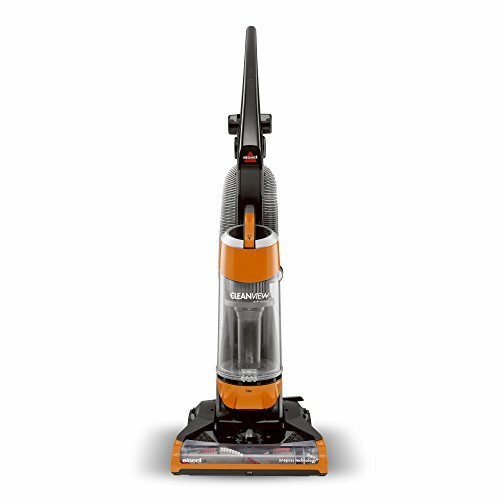 The ProForce 1200XP bagged vacuum has a 3.25-quart capacity and a unique 12-inch wide L-shaped cleaning head to easily move under and around furniture. The powerful 924-watt, 10-amp Dual-Motor produces an airflow of 96 CFM and 84-inch static lift. 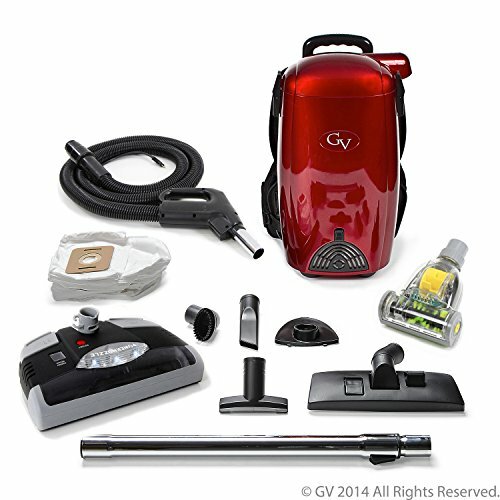 This bagged upright vacuum cleaner features convenient indicator lights on the front panel provide feedback about the vacuum’s performance and maintenance. The Four Level Advanced Filtration with HEPA media filter captures and contains 99.97 percent of dust, pet dander, and other allergens down to 0.3 microns to produce cleaner, healthier air. The ProForce 1200XP commercial upright vacuum includes a super stretch hose, a quick-release wand, a crevice tool for deep cleaning around corners, and a combo upholstery/dust brush that gently removes dust and allergens off furniture, blinds, and lampshades. It comes with an extra-long 50-foot 18-gauge power cord to clean large areas without having to unplug. The ProForce 1200XP is Carpet and Rug Institute (CRI) Approved and Certified Silver. All ProTeam vacuums qualify for US Green Building Council LEED (Leadership in Energy and Environmental Design) under current requirements. 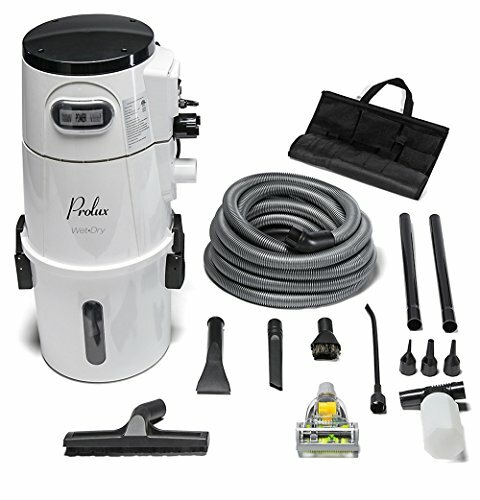 For more than 25 years, ProTeam has designed vacuums with durability and quality in mind. These commercial upright vacuums are low maintenance, long lasting, and feature meticulous workmanship and the finest materials available. 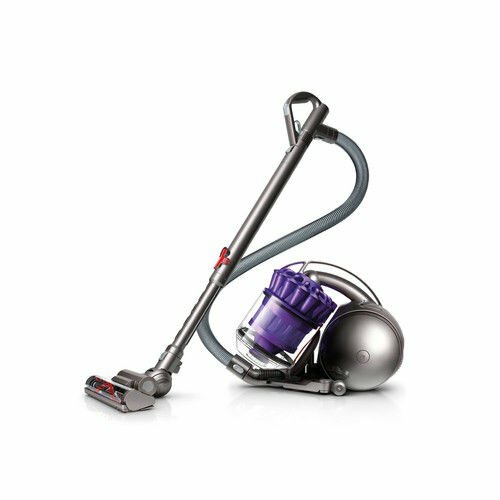 Because of its uncompromising quality, ProTeam covers this vacuum with a 3-year warranty on parts, labor, motor and molded body parts.